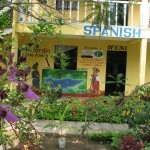 Students at Atitlan Spanish School have the option of Homestay/living with a Guatemalan Family in Panajachel, either Mayan or Ladino which brings the additional opportunity to practice your spanish on a daily basis. See and live the Guatemalan/Mayan way of living, give yourself the chance to get to know and understand the local culture. Our families are used to have students from our school and are therefore aware of the need for cleanliness and hygiene in food preparation. They can also cater to any requests such as vegetarian or dairy-free diets, just let Us know your special requirements. 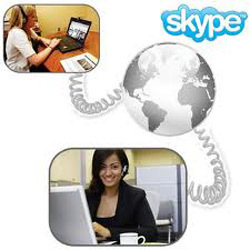 Staying with a family enhances the total immersion in Spanish and is highly recommended. Home stay is full board, which includes three meals a day. 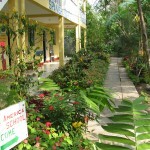 Students also have the option to organize their own accommodation in Panajachel. A clean and comfortable bed. and most of all, a warm family environment! 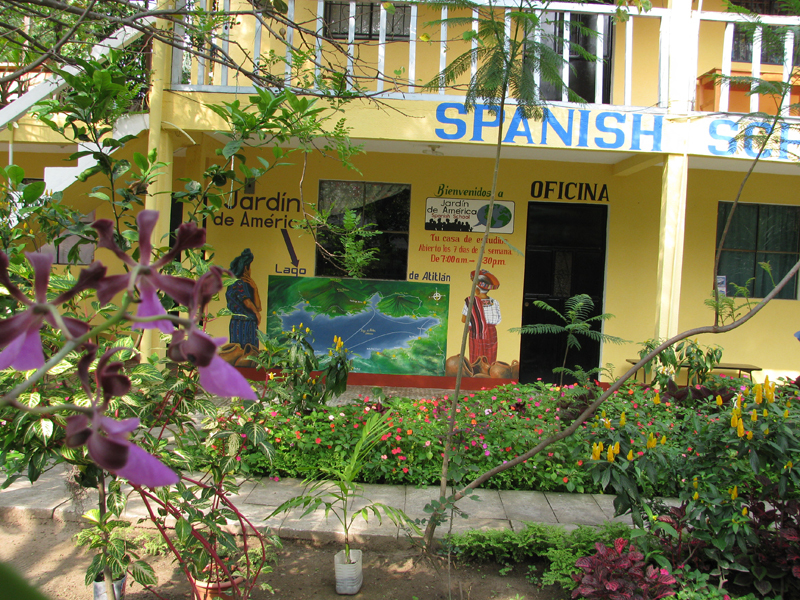 Students at Atitlan Spanish School Jardin de America have the option of living at our School Rooms in Panajachel, either Mayan or Ladino which brings the additional opportunity to practice your spanish on a daily basis. 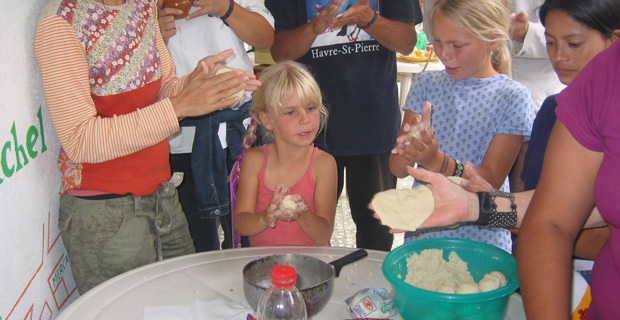 See and live the Guatemalan/Mayan way of living, give yourself the chance to get to know and understand the local culture. Our families are used to have students from our school and are therefore aware of the need for cleanliness and hygiene in food preparation. 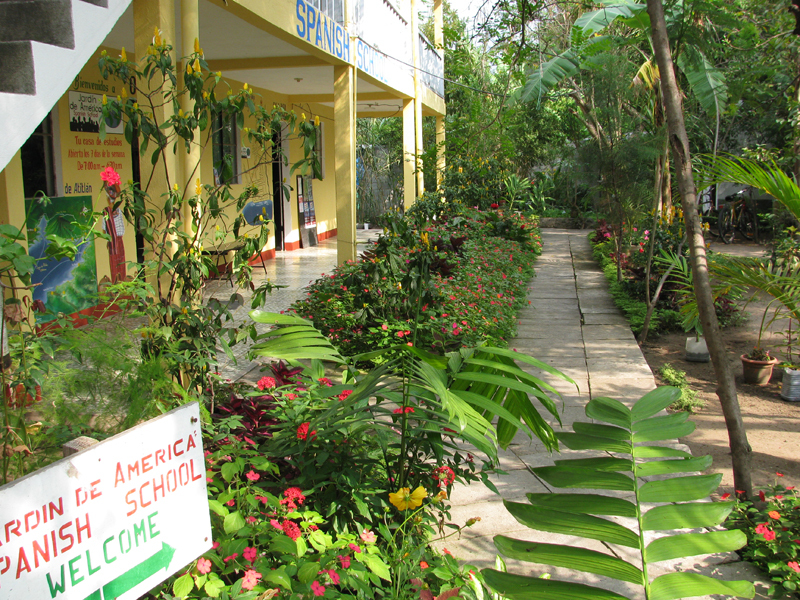 and most of all, a warm school/family environment!